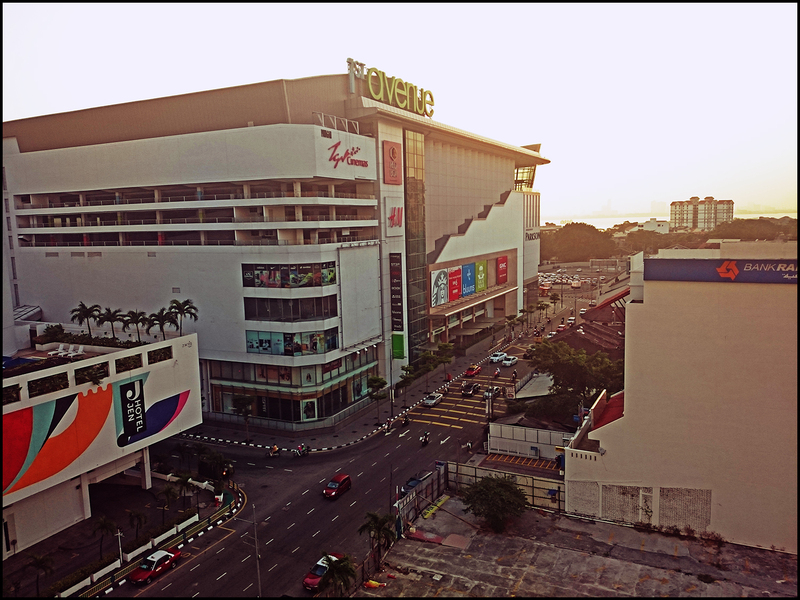 The St. Giles Wembley hotel can be seen from this street view of Magazine Road in George Town. 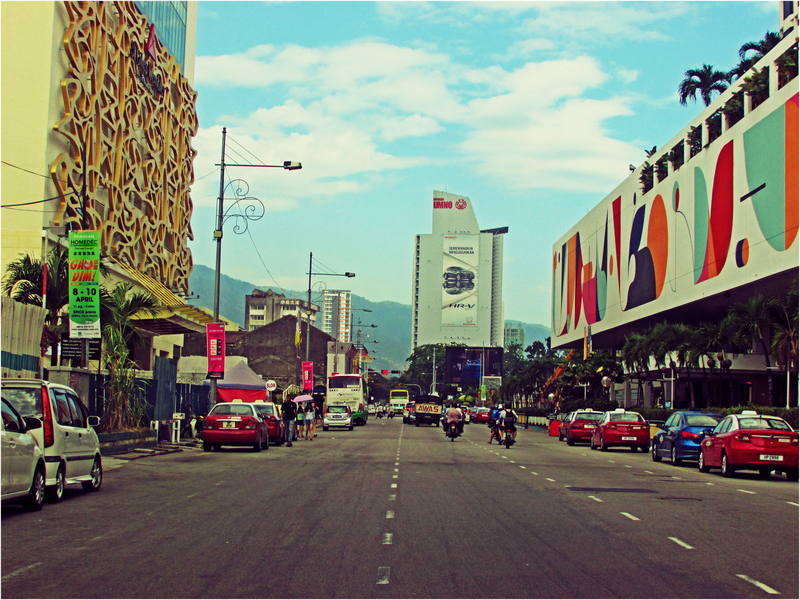 Magazine Road (Jalan Magazine) is one of the main roads in the heart of George Town, passing by the KOMTAR landmark and two hotels; Hotel Jen and St Giles. 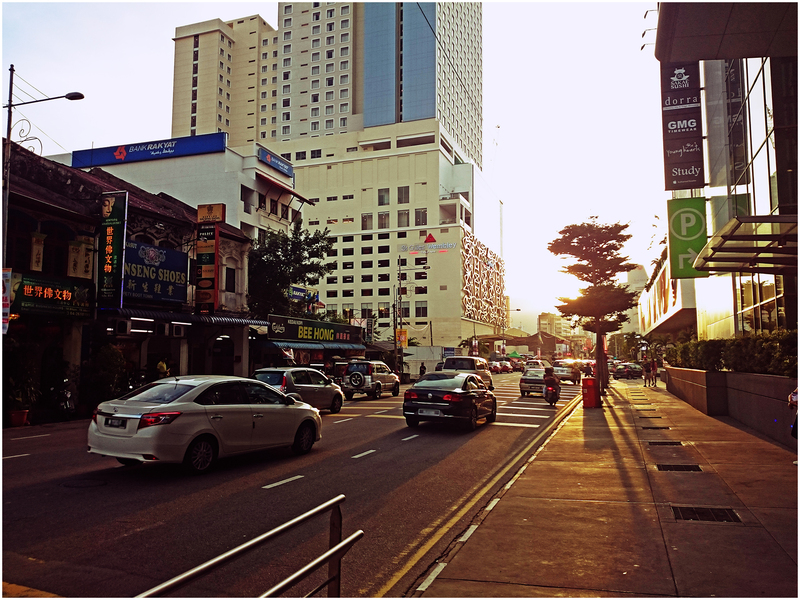 It is the first road of the Seven Streets Precinct area in George Town. There are also a number of pre-war heritage shophouses along the road.